Creating charts is a very common task in Excel. 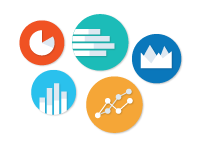 This course shows you how to create, format and edit charts so that they are easy to understand and look professional. 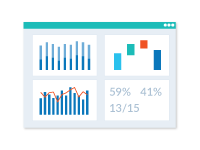 Dashboards are a very popular business tool for summarising and garnering insights from data. In this course, we'll build a simple sales dashboard from scratch in Excel.